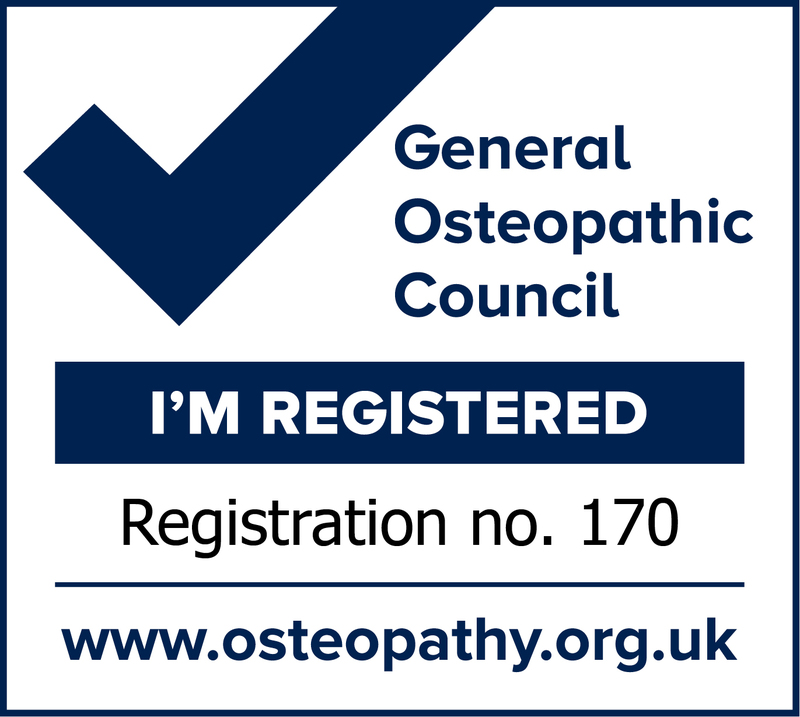 Osteopathy offers treatment for a wide range of conditions from back pain, headaches, sciatica, golfer's and tennis elbow, swimmers shoulder, minor sports injuries and tensions all the way through to chronic conditions such as arthritic joints, fibromyalgia and lumbago. 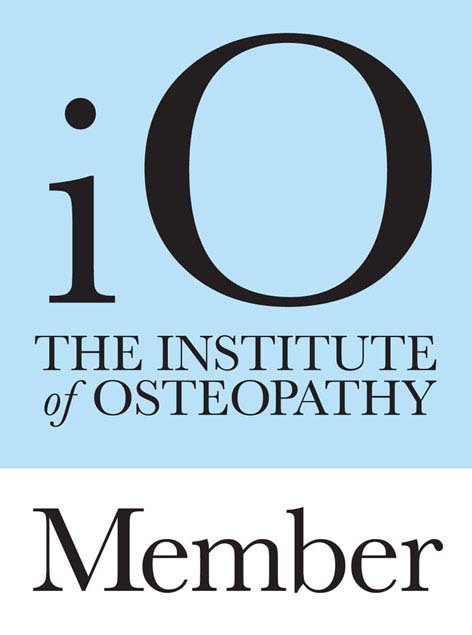 The principal practitioner at Heathercroft Osteopaths is Ruth Mullender, I have over twenty years experience as a registered Osteopath, I graduated from the British School of Osteopathy in 1988. During my time in practice I have treated a wide range of patients, from young children to the elder members of the community. 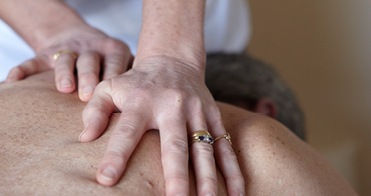 Over the years they have presented me with many challenging symptoms, conditions and ailments. For free advice or to book an appointment please call Ruth Mullender between 9am - 6 pm Monday to Friday.